Kaira Rouda, author of domestic thriller Best Day Ever, muses on second-guessing love. 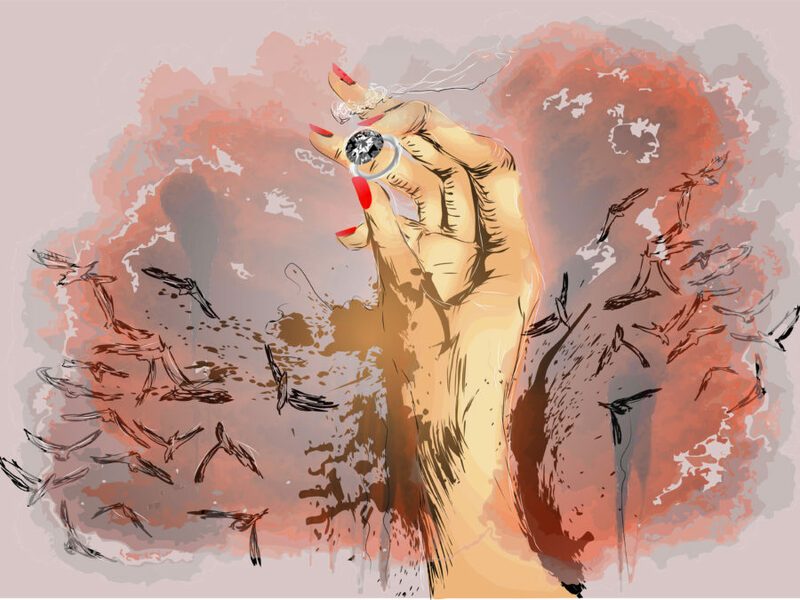 At the heart of many domestic suspense stories is the notion that the one person you have promised to love, honor, and cherish until death do you part is not the person you thought he—or she—was. That the person you’ve chosen to spend your life with, with whom you share a bed and raise children, is actually a stranger—and in some cases, a monster. To most readers, this is an unfathomable and terrifying prospect. Which, of course, makes it a great starting point for a fiction writer, and is one of the many reasons I think this type of novel appeals to so many readers. Another, simpler explanation: it can be gratifying for readers to immerse ourselves in a marriage that looks worse than our own. It makes our everyday fights and struggles with our own spouses seem, well, normal. The truth is that relationships in general—and marriages in particular—take work, commitment, and patience. That’s another reason why, I think, we’re so fascinated by the unions that are slowly, insidiously falling apart. To me, Nick and Amy of Gone Girl are a train wreck. And like a train wreck, we can’t stop watching—and culturally, we can’t stop reading about these disastrous and unpredictable relationships. Especially, it turns out, if they’re portrayed to us by an unreliable narrator. These are the truly terrifying characters in fiction. They need us to believe them from the beginning of the story, yet they lie to us from start to finish, or at the very least withhold crucial details that would cast their story in an entirely different light. As we get to know these characters, we might very well begin to like them, to connect with them, even as a deeper part of us starts to question every word out of their mouths. Paul Strom, the narrator in my new domestic suspense novel, Best Day Ever, is, I hope, exactly this sort of narrator. A devoted husband and father, prosperous ad agency executive and consummate salesman, Paul promises his wife, Mia, that the first day of their romantic getaway weekend without the kids will be “the best day ever”—and he’s so committed to the notion of this perfect day that he’ll sweep you along in his enthusiasm. But as Paul and Mia drive toward their lakeside vacation home, you might find that he’s planting some terrifying seeds of doubt about what will actually happen when they arrive. It’s that dichotomy between longing to take a character at face value and relentlessly questioning the subtext of their words that, to my mind, makes the pages of domestic suspense novels all but turn themselves. By now you might have guessed that I’m fascinated by what goes on behind the closed doors of seemingly perfect lives. It’s the overarching theme in all of my novels: the idea of couples who are supposed to love each other, but face some big below-the-surface issues. Domestic suspense is at its core the worst-case relationship scenario—yet we can’t stop reading about it. Maybe at the root of our fascination, too, is the notion that we’re all fooled somehow by love. The sparks and energy of the initial infatuation phase will always turn to something else; it’s what it becomes that defines a relationship. We all hope when we say “I do” that the person we’ve chosen to love doesn’t turn out to be one of these unreliable narrators. Because some things, well—they’re best left to the realm of fiction. Author’s note: Kaira Rouda has been married for 27 years to a reliable, wonderful guy. Nothing is ever perfect, but it can get close. including Here, Home, Hope, and The Goodbye Year. 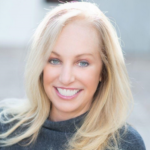 Kaira is also the author of Real You Incorporated: 8 Essentials for Women Entrepreneurs and the creator of Real Living, one of the nation’s most successful real estate brands. She lives in Southern California with her family, where she’s lucky enough to write full-time and enjoy the beach whenever possible. 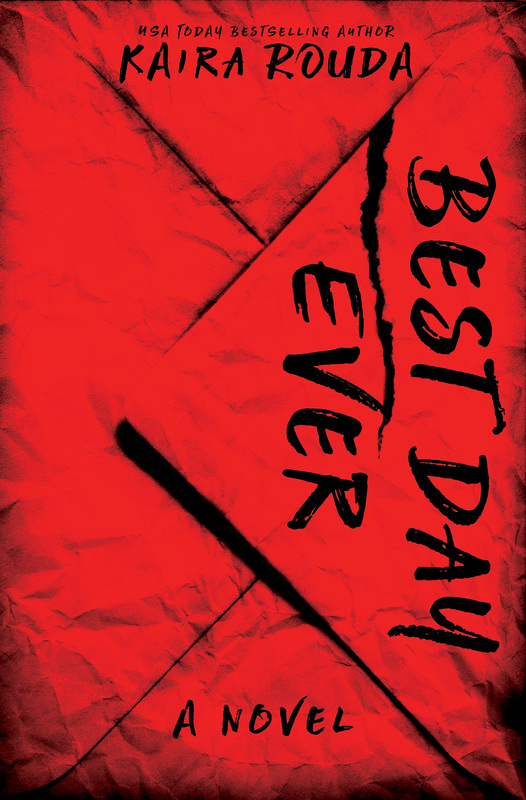 Kaira’s latest novel, Best Day Ever, is one of the major launch titles for Harlequin’s new imprint Graydon House.